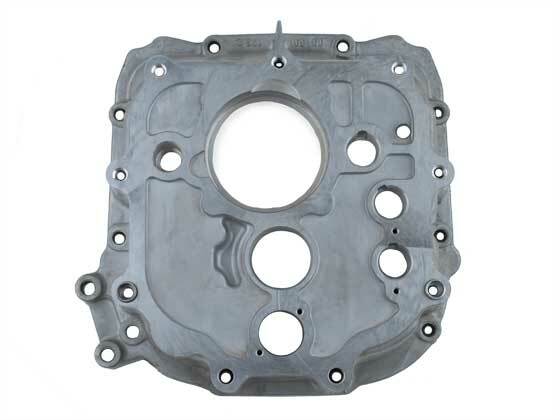 Factory VW Aluminum Gear Carrier Housings for 2WD and 4WD Vanagon transaxles now available from Weddle Industries. Upgrade your worn out magnesium housing with a heavy duty aluminum replacement. These genuine VW housings are much stronger and more durable than the original magnesium units.